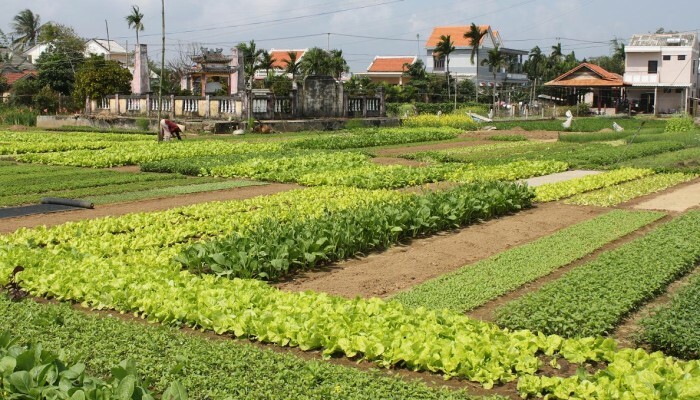 This bicycle tour takes you through the nearby countryside of Hoi An to the well-known Tra Qué Herb Village. 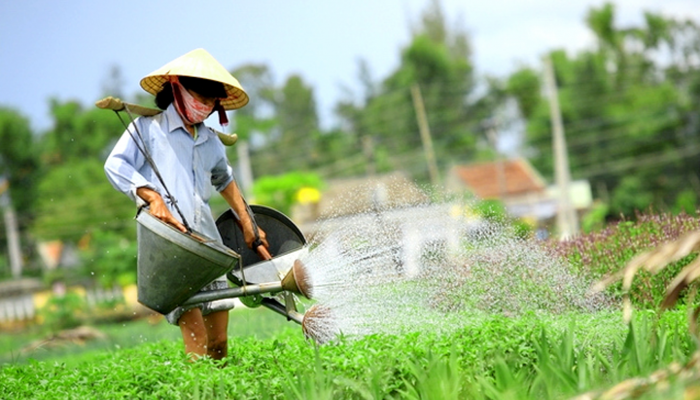 Here you will see the farmers working their fields , and you will discover the cultivation of the different varieties of aromatic herbs grown in the region, and widely used in Vietnamese cuisine. 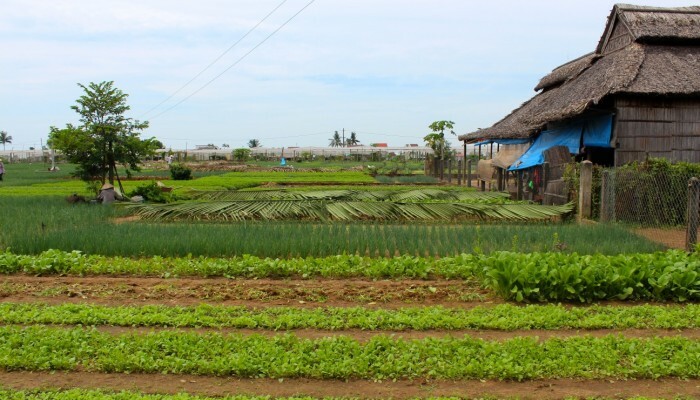 The tour takes you across rice fields, where you will meet the few remaining families that continue to make the noodles t hat are an important ingredient in the famous Cao Lau noodle dish—a culinary specialty of Hoi An. This 10km (6 mile) tour is enjoyable for the entire family, as it takes you over flat, easily cycled trails. Choose the evening tour to experience the magnificent sunset over the rice fields.